Writing is important because it improves communication skills, creative thinking and creativity. Writing is necessary for both school and work. Writing also helps the writer express ideas, beliefs and personality. Writing is an important part of life, whether in the workplace or school, as a hobby or in personal communication. This skill helps the writer express feelings and thoughts to other people in a relatively permanent form. 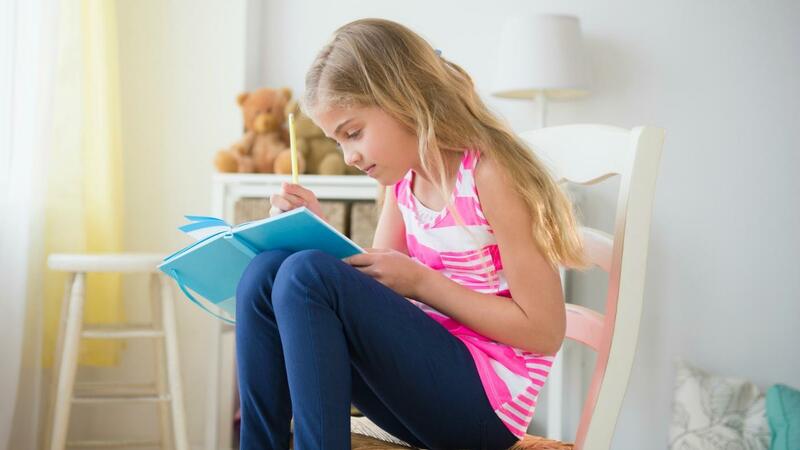 Personal writing builds a connection between the writer and reader in a different way from oral communication, and it helps people to organize their thoughts when seeing them on paper or on a screen. Professional writing and writing for school have a different role than personal writing. Formal writing encourages critical thinking in the form of essays, research papers and articles, which helps the writer learn how to interpret the world around him in a meaningful manner. Writing about a topic improves the writer's understanding of the topic, and papers with a slant help the writer understand how to successfully construct professional arguments and debates about a topic. Learning how to structure arguments and articulate opinions in writing translates well to the spoken word, helping people to be better at presenting facts and opinions in a calm, rational way. What Can You Learn From Free Online Home-Schooling Programs? How Do You Encourage Children to Invent?